I love a bed. I should leave it to a radio production expert to explain what I mean by a bed, but since I don’t have one to hand, a ‘bed’ is the radio term for sound (usually music) played under the presenter’s voice during a link. 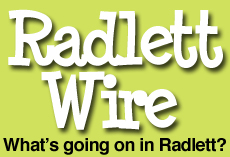 In music radio it stops things going dead, keeps the pace up and provides a bridge between tracks. Sometimes it’s specially-recorded – and then it’s usually the kind of super-bland library music that’s designed to be unobtrusive, secondary to the presenter’s message. But that’s old hat. Current practice (at least in pop radio) is to use a real track (an intro or outro) and to play it pretty loud. I think Zane Lowe‘s beds are the loudest in the business (go on, contradict me). He plays his bed so loud he has to shout to be heard over it. And that’s the point. He sets up a competition with the music. It’s as if he’s challenging the music to a fight. It’s exciting. An adrenaline rush. Check your pulse after a really noisy Zane Lowe link – your heart will be racing. 6 Music‘s new boy, Gilles Peterson, likes a fairly loud bed and in his new show I’m pretty sure they’re louder than they were when he was on Radio 1 (although I’ve only got one week’s output to go on, so don’t quote me). Is he trying to tell us something? Is he starting as he means to go on? Kicking things up a gear to make an impression in his new job? This week’s best bed wasn’t really a bed at all. It was the lush and frankly rather disorienting background noise during John Humphrys’ links from Liberia on Wednesday’s Today Programme on Radio 4. 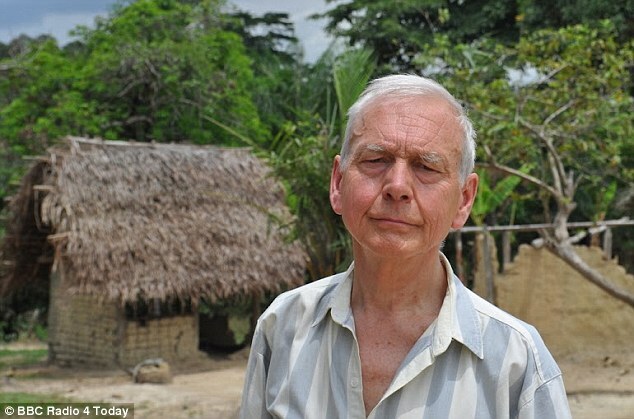 It’s a marvellous idea: Humphrys is going to present the programme from Liberia several times over the next year. The programme is exploring the idea that Africa is on the verge of a boom, that things are about to change for the better – and quickly. And they’ve chosen Liberia because, although the country’s struggling in all sorts of ways, it’s not a hot-spot. There’s no war, no famine. It’s ‘Middle Africa’. So, unless someone in Liberia builds a sound-proofed studio soon, we’re going to get used to the lovely bed of crickets, birdsong and passing traffic that brightened Wednesday’s programme substantially. And in radio terms, it’s a hard-working bed. It’s providing information about the context (“hey, we’re in Africa”) and a useful contrast with the programme’s acoustically-sterile home-base back in London. And it provides authenticity – the kind of auditory cues that prove the programme’s on location and make the output more vivid. I’m really looking forward to the evolution of Today’s Liberia bed. Will it be eliminated? Or will it evolve to represent the programme’s location in interesting ways? Will the sound vary? Will it remain the same across the whole year?